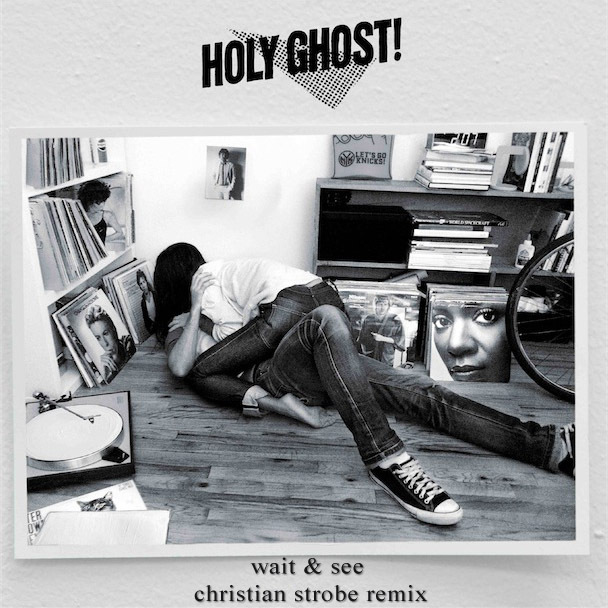 Christian Strobe is back with a remix for Holy Ghost's "Wait and See". One of my fave tunes on Holy Ghost's debut album. He did a pretty good job with the remix, kinda maintaining the vision of the original. He's offering it up as a free download so if you like what you hear grab that baby below and then proceed to play it loudly.